Accessory designed for plastic scale aircrafts. 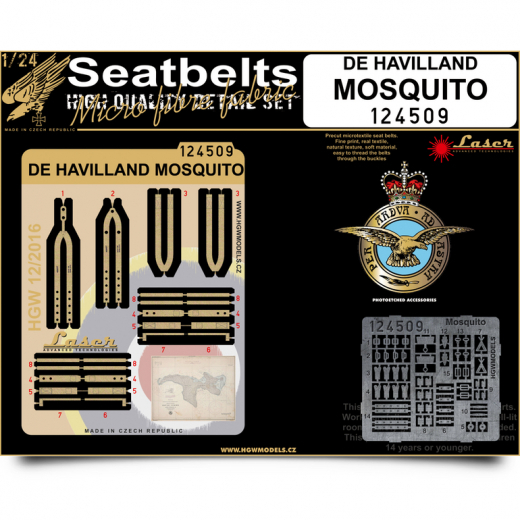 Seat belts from HGW Models are laser-cut so it is easy-to-use product. Belts are made from real textile and are suitable for large scale models in 1/24 scale.